Jawa Motorcycles has inaugurated a new dealership at Nashik in Maharashta under the name of ARK Auto Wheels Pvt. Ltd. 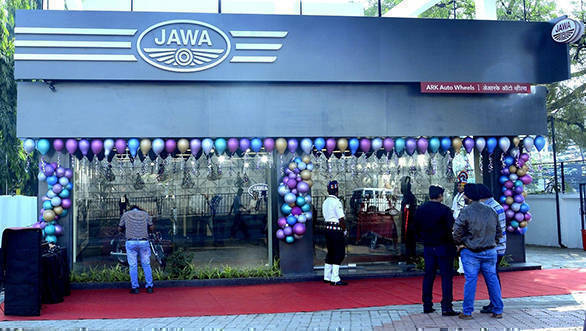 The company states that this outlet is part of the first phase where Jawa Motorcycles would be setting up over 100 dealerships across the country. 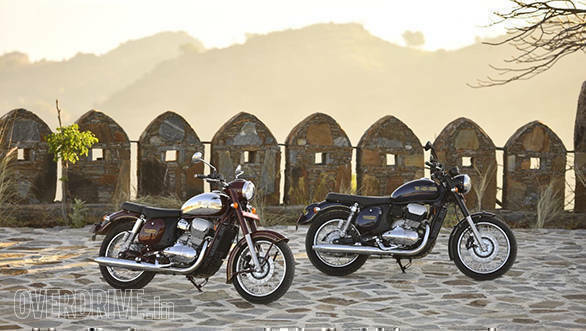 Jawa is on the heels of launching first ten dealerships in India in Pune, Bengaluru and Delhi. With the facility becoming functional in a full-fledged manner, the prospective customers in Nashik can book and test-ride the Jawa Jawa and Jawa forty-two motorcycles. He further added, "At Jawa, every dealer is a strong pillar of our growth and has our complete backing, now and always. We are committed to provide our customers with the best of the sales, service and spares ecosystem with their support and it was their confidence in us that allowed us to build the Jawa showrooms the way you see it today. That, along with the faith placed by Jawa customers and aficionados, is helping us create a vast dealership network that offers an un-paralleled customer experience with best in-class sales and service offering for any classic motorcycle brand out there. We are excited that we have already taken the right step forward in building this experience by announcing an industry-first Exchange Program and the largest number of financial tie-ups. I would encourage everyone to visit our dealers and look at the motorcycles to feel the modern classics we have created."